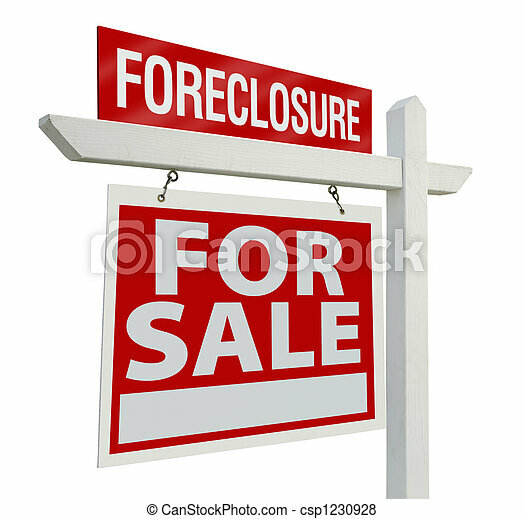 Foreclosure home for sale real estate sign isolated on a white background. 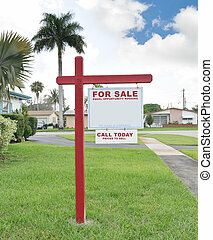 Sold Home For Sale Real Estate Sign and Beautiful New House. 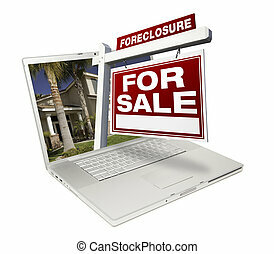 Foreclosure Home for Sale Real Estate Sign & Laptop Isolated on a White Background. 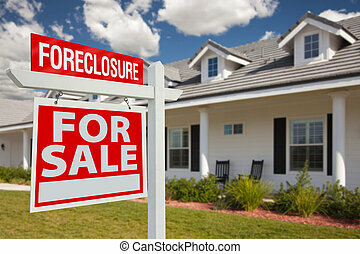 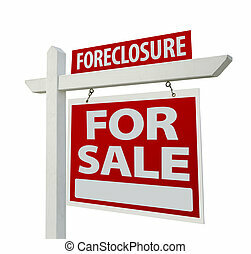 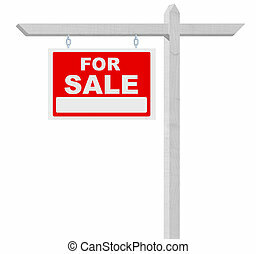 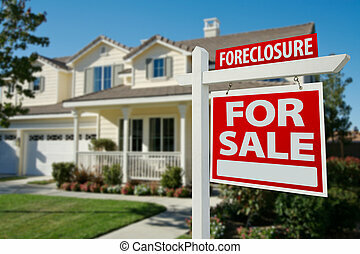 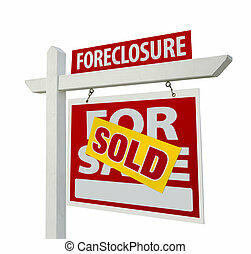 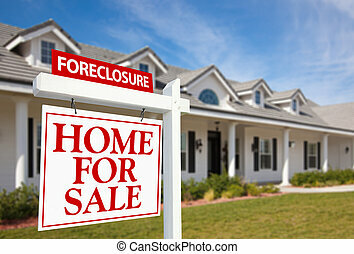 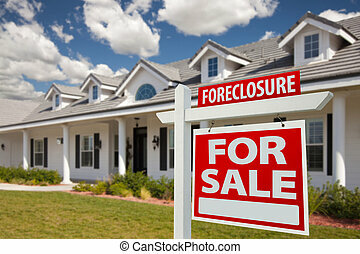 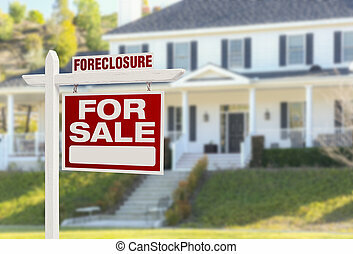 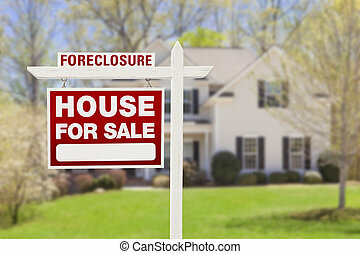 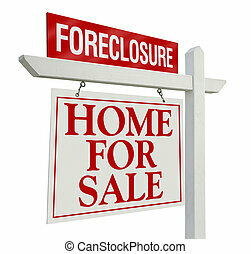 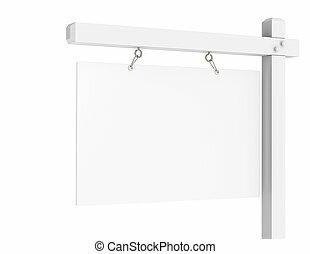 Sold Foreclosure Home For Sale Real Estate Sign Isolated on a White Background. 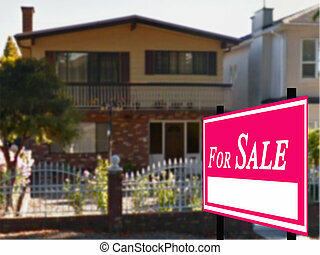 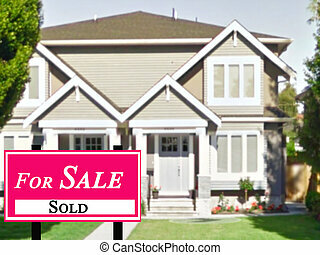 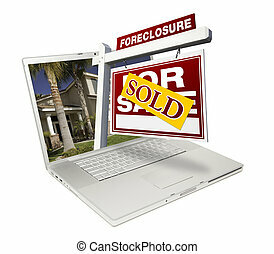 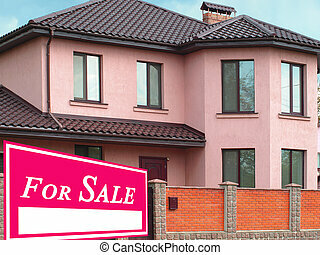 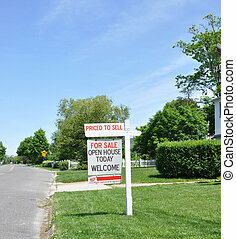 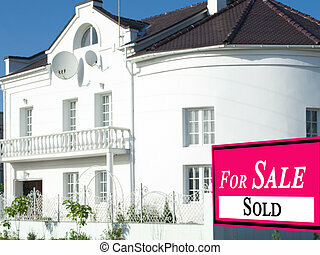 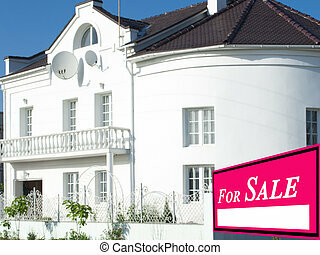 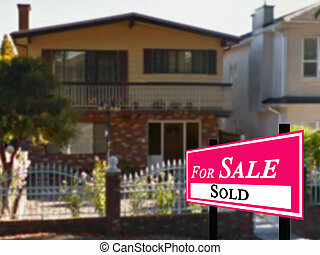 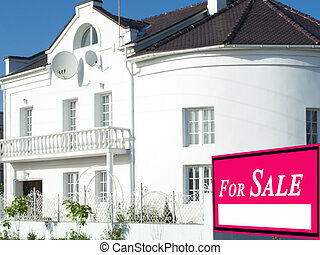 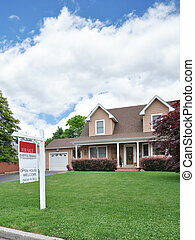 Sold Foreclosure Home for Sale Real Estate Sign & Laptop Isolated on a White Background. 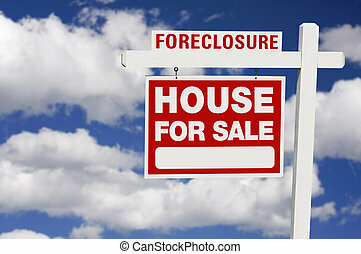 Red Foreclosure Home For Sale Real Estate Sign in Front of House. 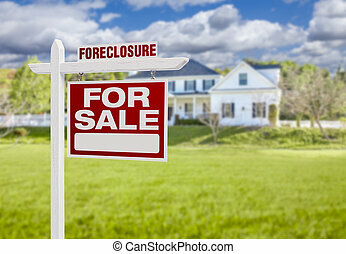 Foreclosure Home For Sale Real Estate Sign in Front of New House. 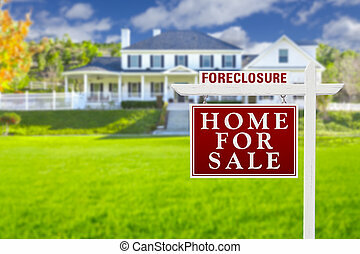 Foreclosure Home For Sale Real Estate Sign in Front of New House - Left Facing. 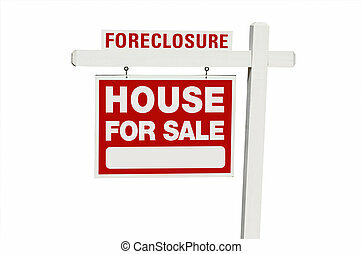 Foreclosure Home For Sale Real Estate Sign in Front of New House - Right Facing.